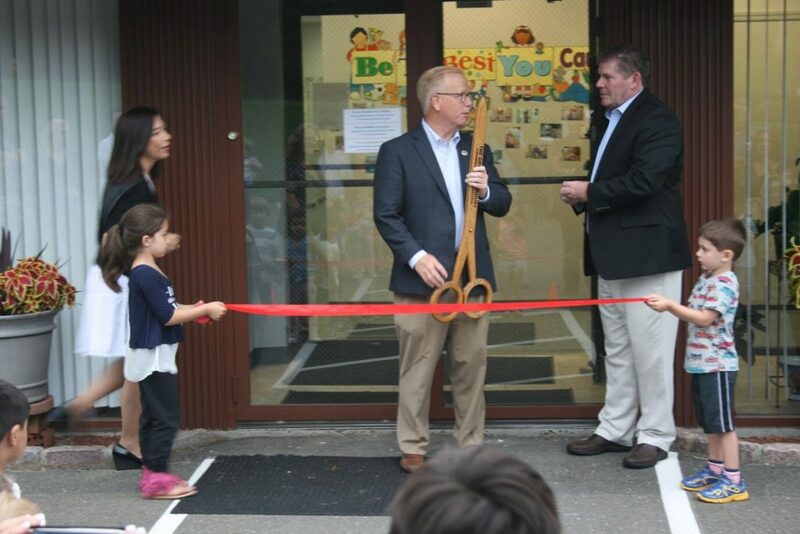 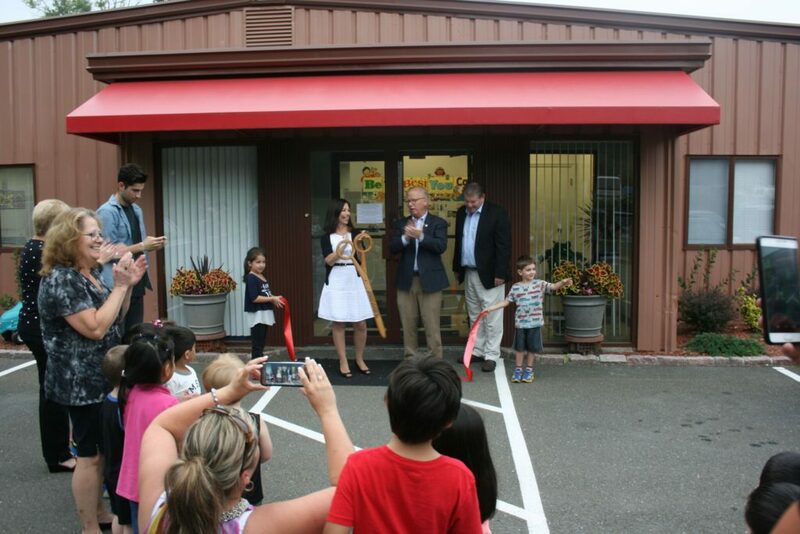 Danbury’s newest early childhood education center has opened its doors. 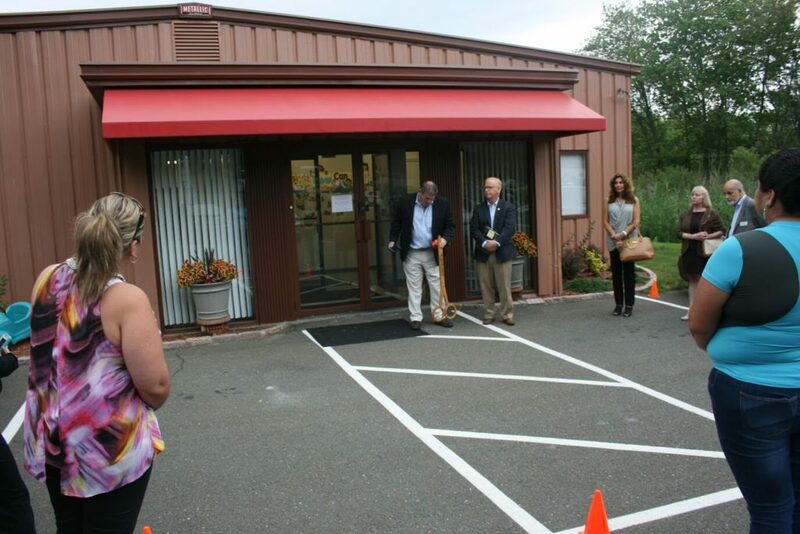 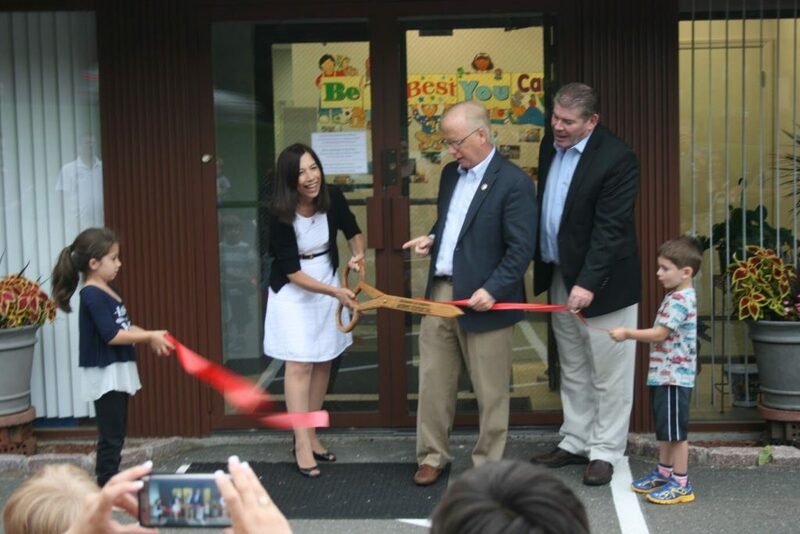 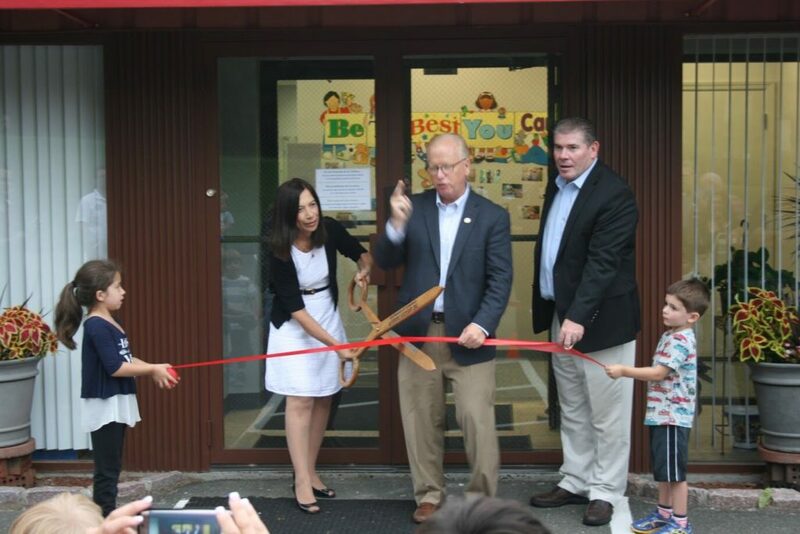 On August 25, ABC Early Learning Center of Danbury located at 31 Miry Brook Road just south of the Danbury Mall and Airport, had its ribbon cutting ceremony in co-hosted by the Danbury Chamber of Commerce and with the presence of Mayor Mark Boughton. 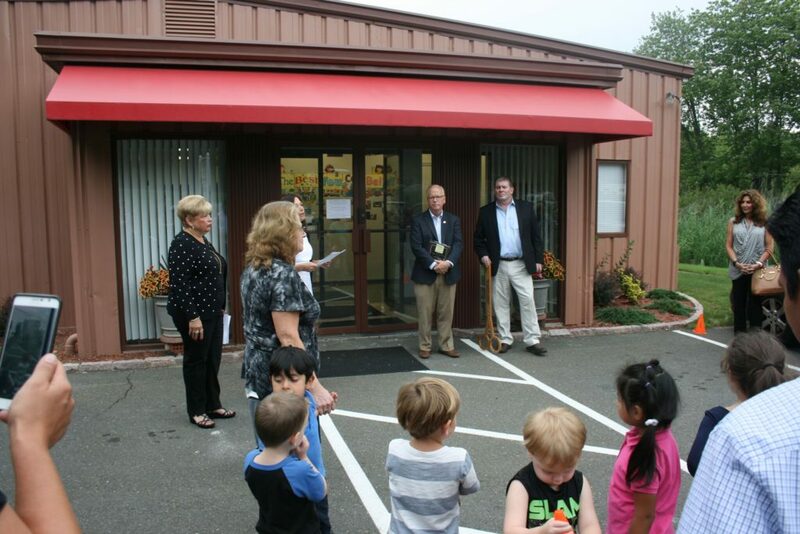 The school enrolls children who are 3 years to 6 years old including those children turning age 3 between September 31st and December 31st of the current year. 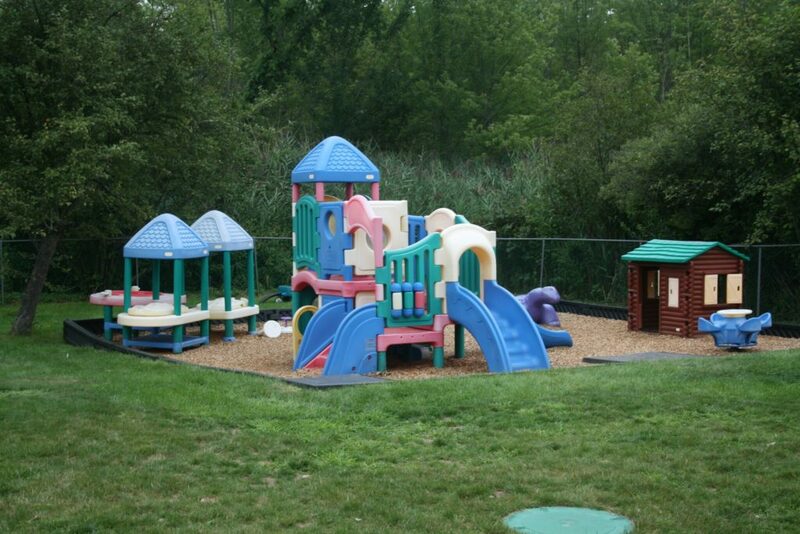 ABC Early Learning Center of Danbury provides an educational school environment staffed with Bi-lingual early education certified teachers.